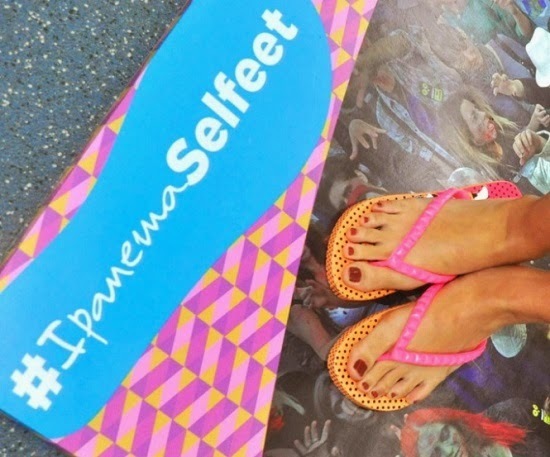 As selfie fever takes over the Philippines and with the country even named as one of the “selfie” capitals of the world, Brazilian flip-flop brand Ipanema, puts an exciting twist to the global phenomenon with #IpanemaSelfeet – a campaign that challenges everyone to take their own selfeets. 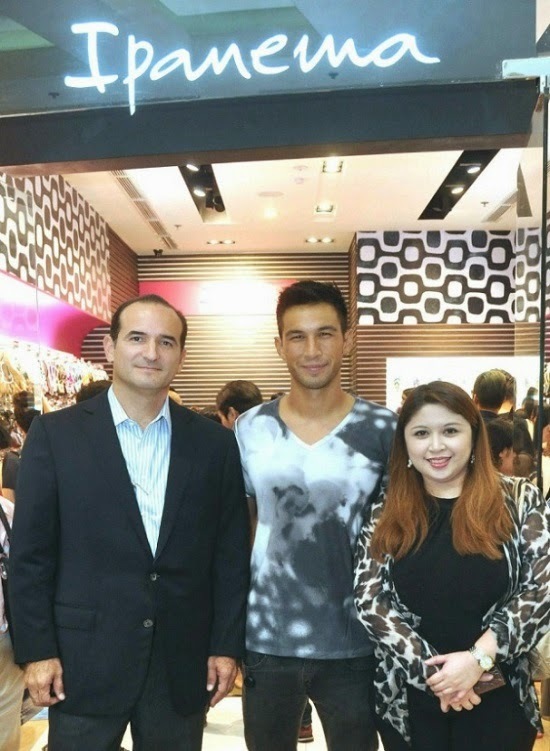 The #IpanemaSelfeet campaign was launched at Ipanema’s newest store in SM North Edsa.ELRO Corporation Managing Director Patxi Elizalde and Sales and Marketing Head Cecille Loretizo challenged the guests to create and share their adventures with Ipanema flip flops. The event was hosted by Gelli Victor, and even made more special with the appearance of Azkal football player Anton del Rosario. Everyone was encouraged to join #IpanemaSelfeet with a series of mall events dubbed as #IpanemaSelfeet Sundays, which had successful stops at Robinsons Ermita, Ayala Center Cebu and Abreeza Mall in Davao. Mall goers had an exciting day as they got to try on Ipanema’s new collection and were able to take their #IpanemaSefeets. They also joined the games and raffles, got discounts on their Ipanema flip flops, and watched an exhibition of the Brazilian martial art capoeira, as well as treated to performances by Nadine Lustre and James Reid. The fun continued online with the #IpanemaSelfeet contest on Facebook. Those who uploaded their selfeets on their Facebook account with the official hashtag, #IpanemaSelfeetgot freebies and a chance to win a special accommodation at Punta Fuego in Batangas. With its stylishly chic and colorful designs reminiscent of Brazil, and its signature buttery-soft sole, Ipanema is a perfect fit for Filipinos who are adventurous-at-heart. For more information about #IpanemaSelfeet, visit www.facebook.com/IpanemaPhilippines.